must attend 35 hours training every five years, one day training per year. 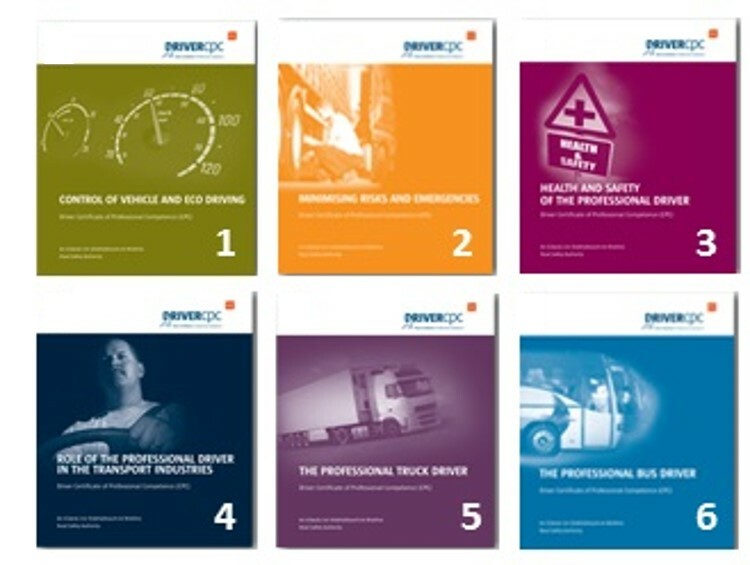 This training was introduced to establish and maintain high standards of road safety and driving amongst professional drivers within Ireland and the EU. Download the RSA drivers cpc booklet here!